Based on Sealand Road, Near Chester. 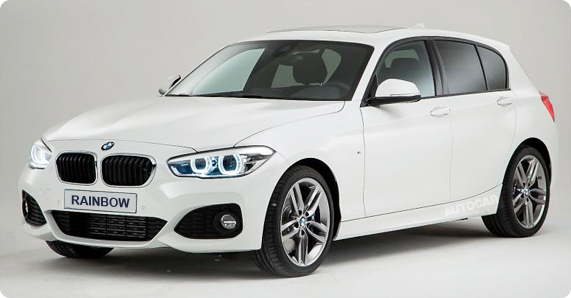 We are an AA approved, father and son business with over 25 years experience in supplying quality used cars and vans at very affordable prices throughout Chester, Cheshire, Deeside, Wrexham, Mold, Flintshire, Merseyside and the Wirral. 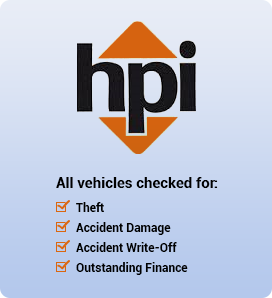 Sourced from main agents or bought in privately, all of our vehicles are HPI checked and prepared to the highest standard in our own workshop in Mold. They also undergo a very thorough inspection to MOT standards, before being professionally valeted. 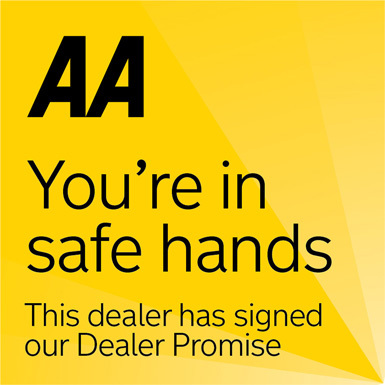 All Vehicles under 10 years old include a free 3 month AA Warranty, which can be extended to 12, 24 or 36 months. We will also give you a very generous part exchange allowance on your present car. At Rainbow Car Sales, we have flexible finance deals to suit all budgets. We are experts in offering finance to customers all over the UK. If you have had trouble getting finance elsewhere, give us a call and we will do our best to help you. We are renowned for providing good value for money and an excellent personal service. We hope you enjoy your visit to the Rainbow Car sales website. If you have any enquiries please contact Bill "Father" or John "Son".